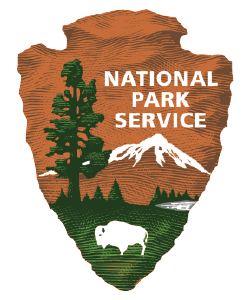 Providing for our national park is our passion! 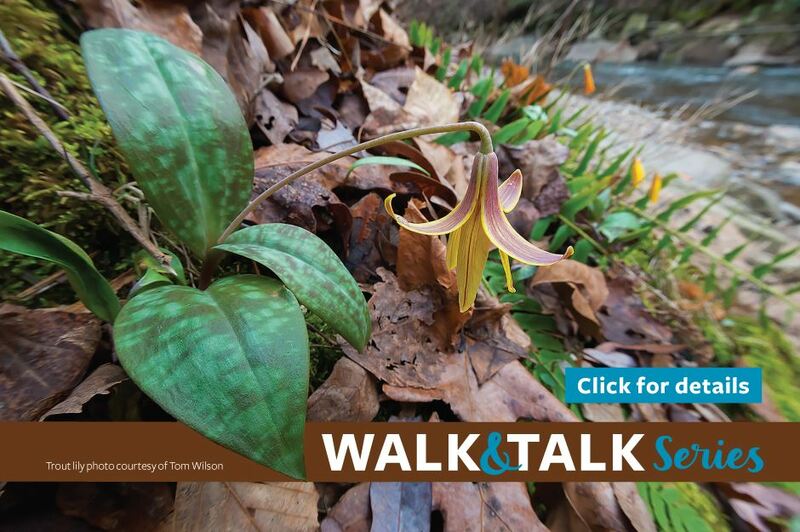 Chattahoochee Parks Conservancy (CPC) is the official friends group for the Chattahoochee River National Recreation Area (CRNRA), a series of fifteen park units along 48 miles of the Chattahoochee River in metro Atlanta. Our mission is to build a community of support for the CRNRA and promote stewardship of its natural and cultural resources. Join us today! We WON the REI Voting Contest! We did it with your votes! THANK YOU to everyone who shopped at REI stores and helped CPC and MTB Atlanta win the voting competitiom. 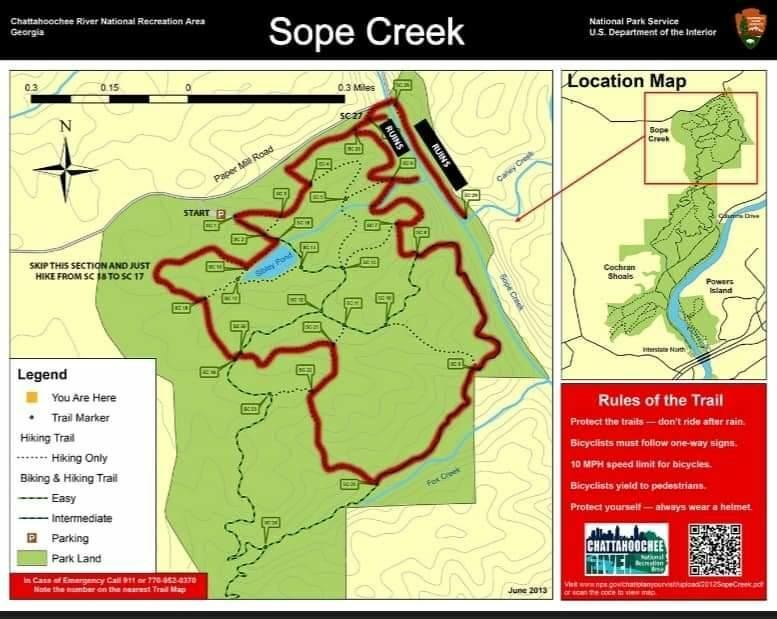 Our REI grant will support our work with the National Park Service, MTB and professional trail planners to improve the shared use trails in the Sope Creek/Cochran Shoals Units of the Chattahoochee River National Recreation Area. Georgia Water Coalition member Visit the National Park Service website.